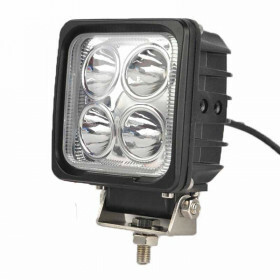 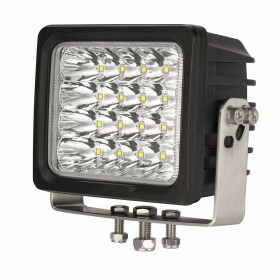 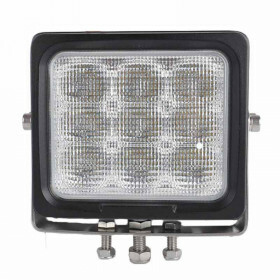 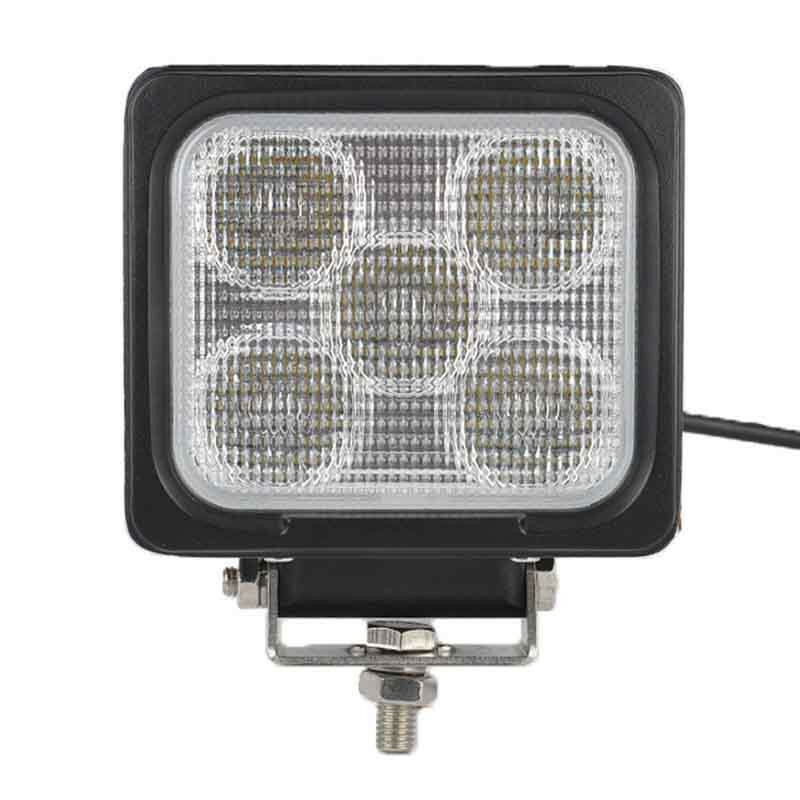 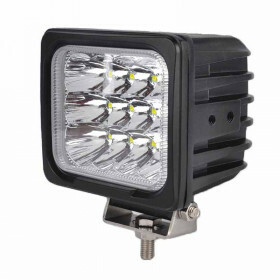 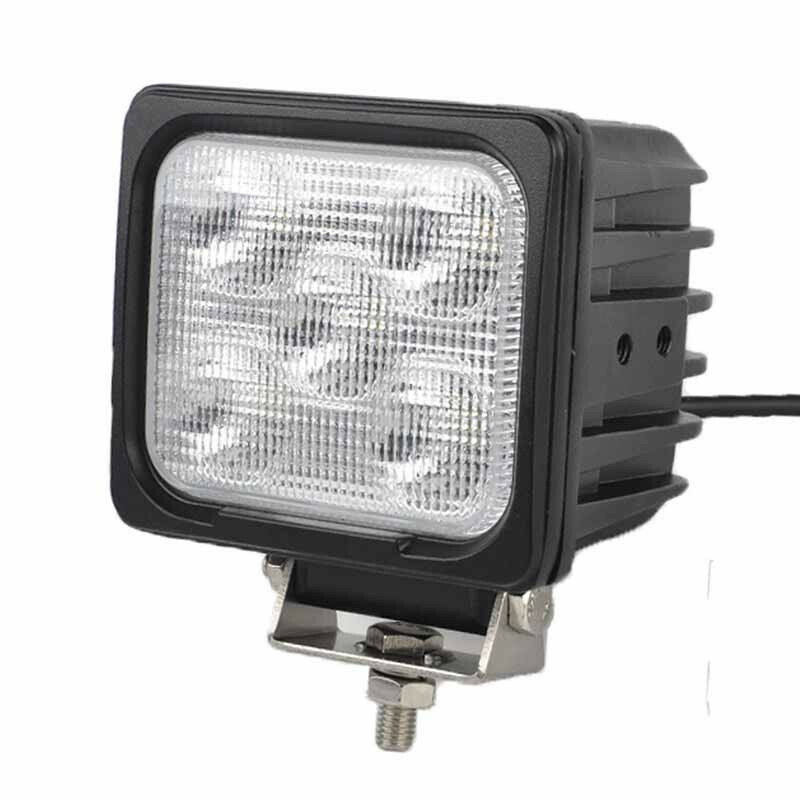 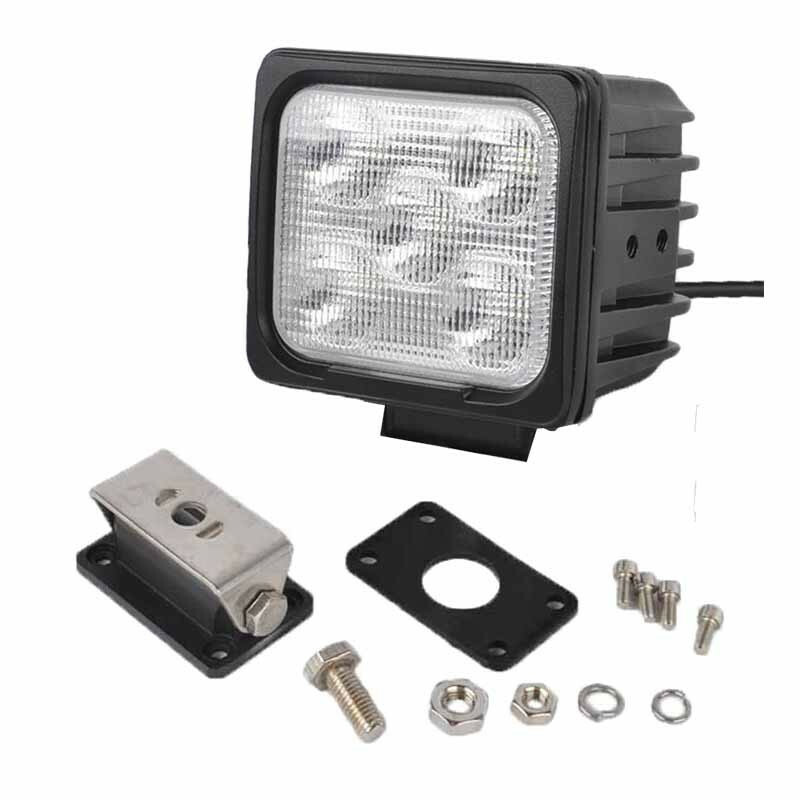 Heavy Duty LED Work Lights - 50W 5"
Using the CREE 10w cool white LEDs, IP69K waterproof, 9~60 VDC operating voltage range, 30 degree spot beam and 60 degree flood beam are available, Stainless steel adjustable mounting brackets. 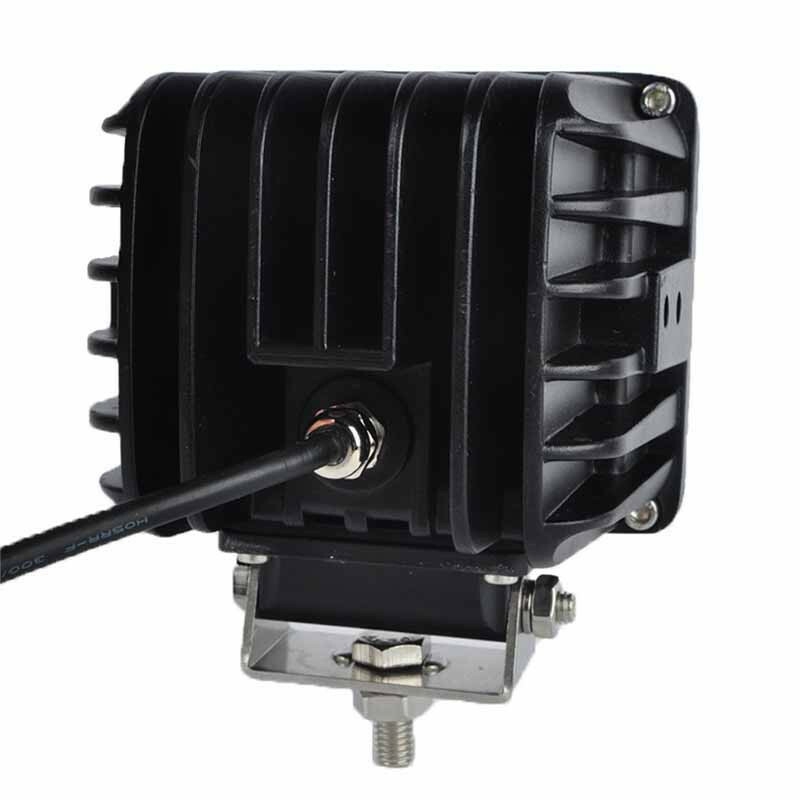 Rubber gasket vibration resistant. 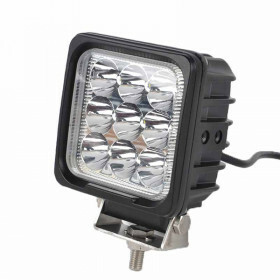 Heavy Duty LED Work Lights - 27W 4"
Heavy Duty LED Work Lights - 40W 4"
Heavy Duty LED Work Lights - 60W 5"
Heavy Duty LED Work Lights - 90W 6.3"
Heavy Duty LED Work Lights - 100W 6.5"